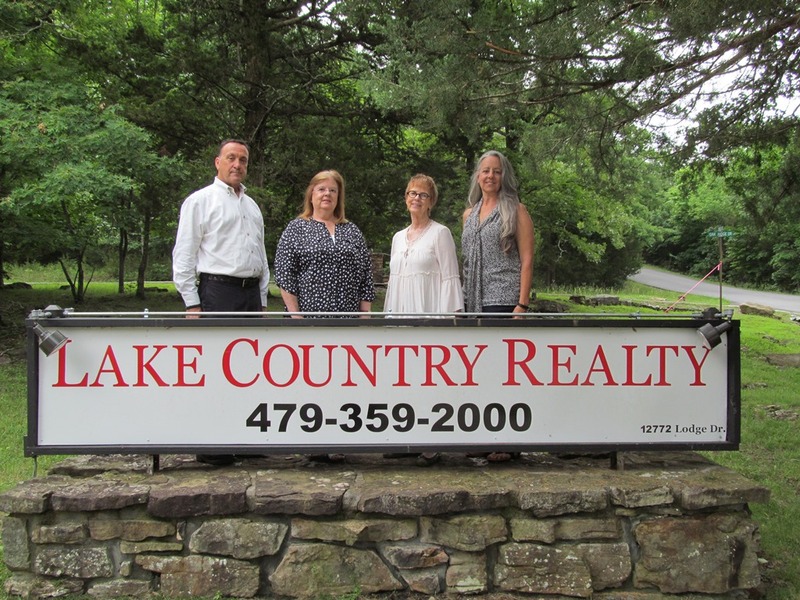 I would like to take this opportunity to thank each and everyone who came to Lake Country Realty's Christmas Open House on the 15th. There were many area residents and people from Garfield who attended. Linda Dart, our sales associate, played and sang Star of Bethlehem and Harper Valley PTA. Hope to see you next year and bring your friends!